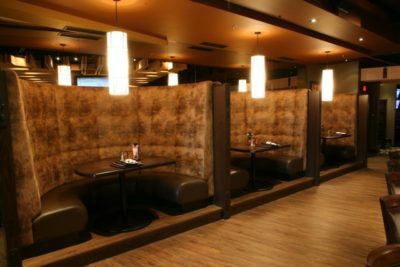 Located in the heart of Sherwood Park, the Sawmill Prime Rib and Steakhouse offers the best AAA Prime Angus Steaks in town! 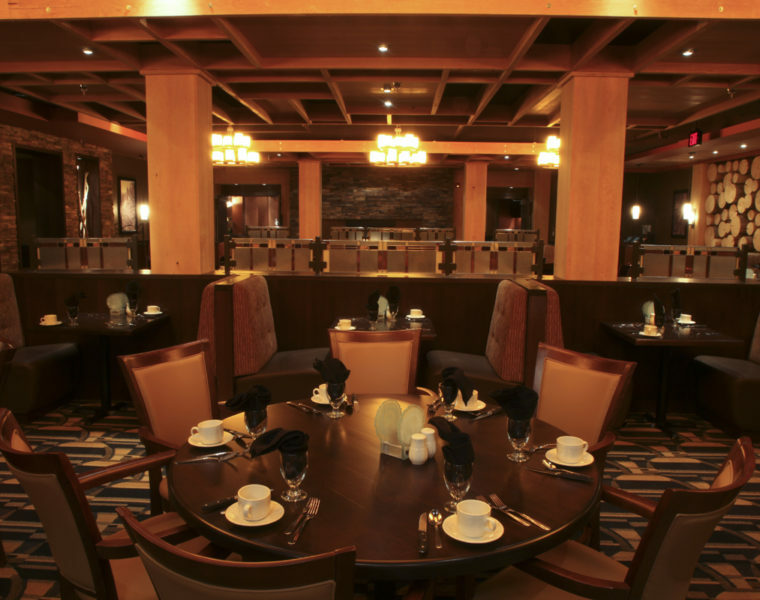 Along with great food, the Serving Partners offer a dining experience second to none. 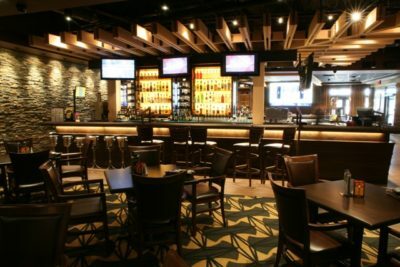 The 144 inch TV screen is the largest in the Edmonton area and is accompanied by 12 other big screens to ensure every sports enthusiast can catch the big game! To guarantee all entertaining aspects are offered, there are 30 VLT machines for guests to enjoy. 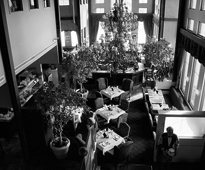 The Dining Room offers a relaxing environment perfect for a romantic date, celebrating or a casual mid-week outing. 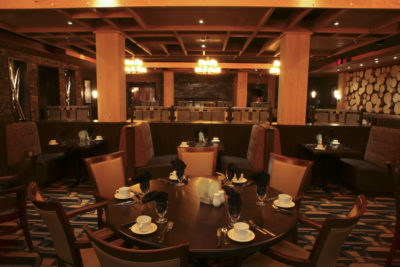 The 50 seat private room is designed for entertaining a large party in a private atmosphere. Check out Our Menu on Skip the Dishes!